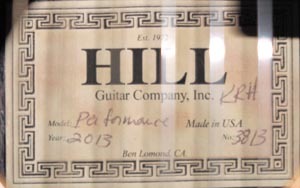 This is a used Hill Custom PERFORMANCE fullsize guitar. It has a remarkable unique powerful sound. 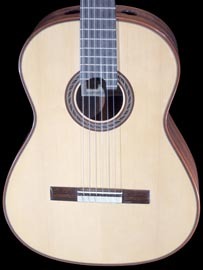 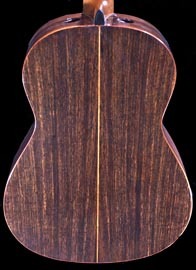 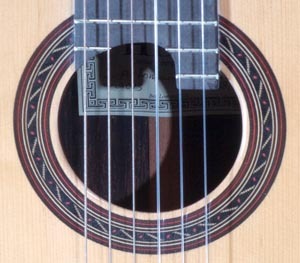 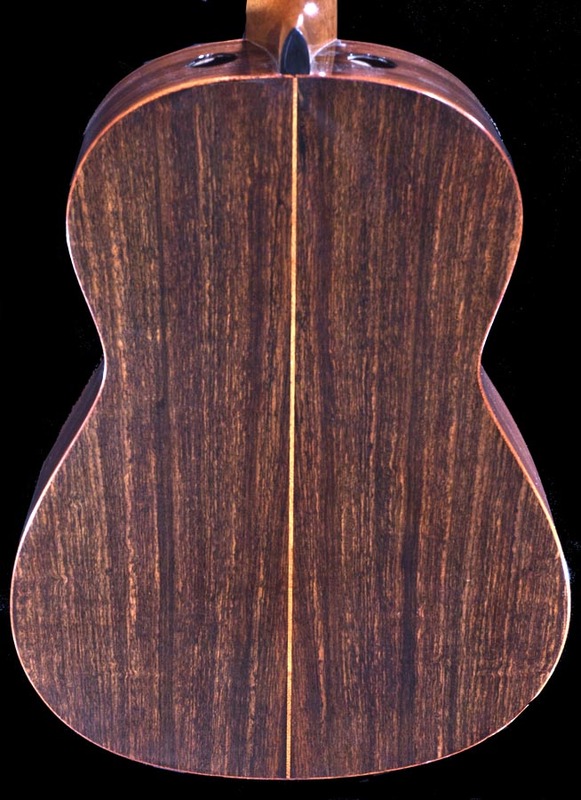 This guitar has a 51mm fingerboard with a compensated nut and saddle and 12 hole bridge. 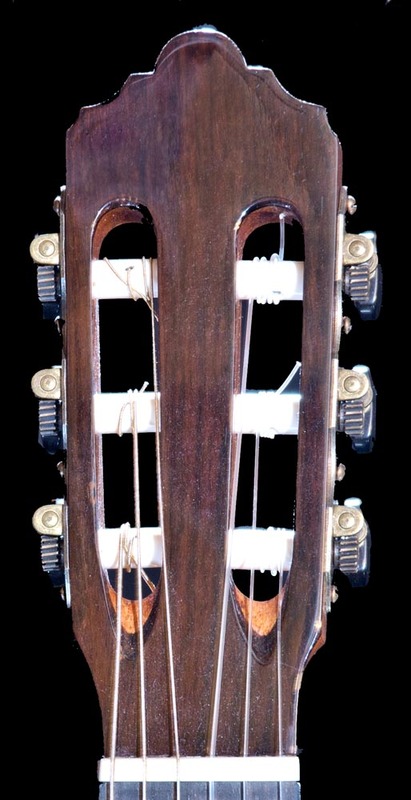 It is Lattice braced with a standard neck.